People's beliefs. How this affect their lives. 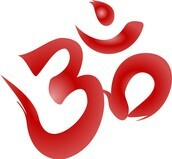 Hinduism is much more than a religion, it is a total way of life. 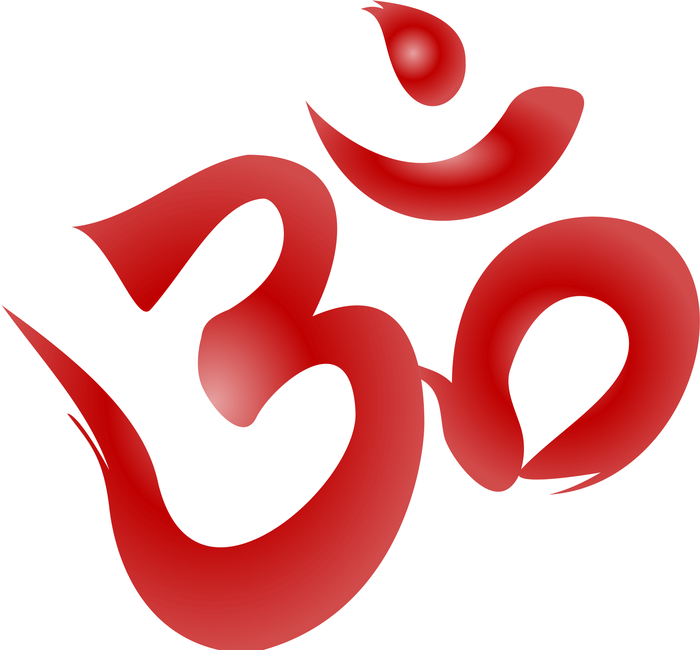 The religion of Hinduism originated in Northern India, near the river Indus, about 4000years ago and is the world's oldest existing religion. Hinduism is considered the world’s oldest continually practiced religion, although it is actually composed of many different practices with similar features. It began in the Indus Valley region of the Indian subcontinent as a mixture of the Brahmanic beliefs of the Aryan-speakers and local, indigenous beliefs. Although the largest population of practitioners have remained in India -- over 800 million -- it has spread throughout the rest of the world. 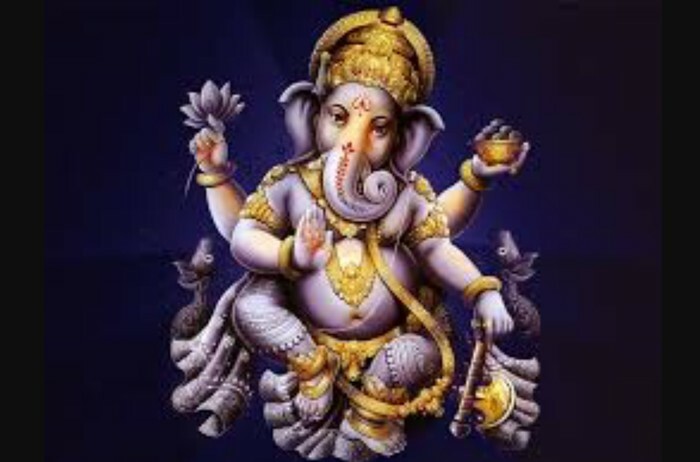 Hindus believe that no religion teaches the only way to salvation above all others, but that all genuine paths are facets of God's Light, deserving tolerance and understanding. Hindus code of conduct contains of ten rules 1.) Noninjury, Ahimsa, 2.) Truthfulness, Satya, 3.) Nonstealing, Asteya, 4.) Divine Conduct, Brahmacharya, 5.) Patience, Kshama, 6.) Steadfastness, Dhriti, 7.) Compassion, Daya, 8.) Honesty, Arjava, 9.) Moderate Appetite, Mitahara, 10.) Purity, Saucha these 10 rules help maintain piece. Buddhism, founded in the late 6th century B.C.E. 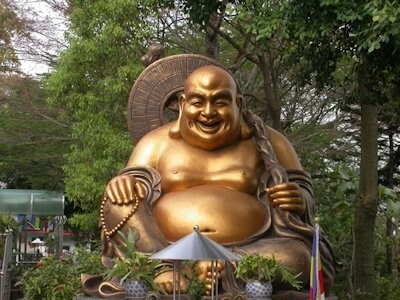 by Siddhartha Gautama (the "Buddha"), is an important religion in most of the countries of Asia. The origin of Buddhism points to one man, Siddhartha Gautama, the historical Buddha. A wave of conversion began, and Buddhism spread not only through India, but also internationally. Ceylon, Burma, Nepal, Tibet, central Asia, China, and Japan are just some of the regions where the Middle Path was widely accepted. 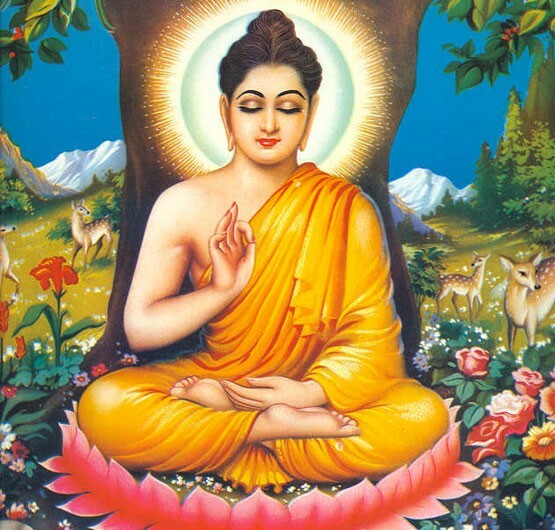 The basic doctrines of early Buddhism, which remain common to all Buddhism, include the "four noble truths": existence is suffering ( dukhka ); suffering has a cause, namely craving and attachment ( trishna ); there is a cessation of suffering, which is nirvana; and there is a path to the cessation of suffering, the "eightfold path" of right views, right resolve, right speech, right action, right livelihood, right effort, right mindfulness, and right concentration. 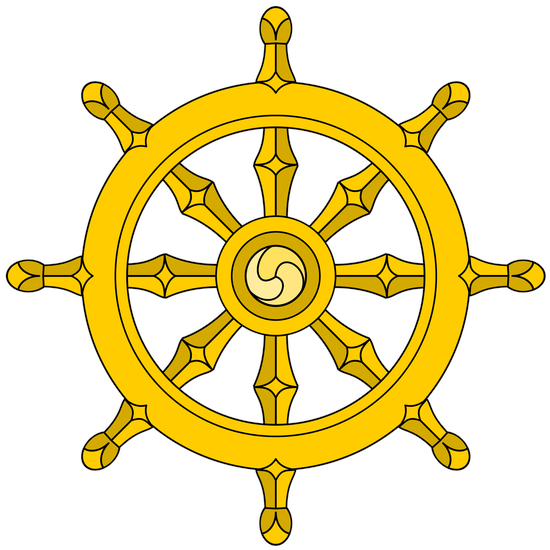 The Noble Eightfold Path is the fourth of the Buddha's Four Noble Truths; the first element of the Noble Eightfold Path is, in turn, an understanding of the Four Noble Truths. It is also known as the Middle Path or Middle Way. Buddhist code of conduct. 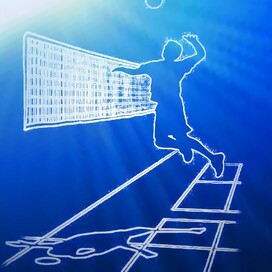 1) To undertake the training to avoid taking the life of beings. This precept applies to all living beings not just humans. All beings have a right to their lives and that right should be respected.. This precept goes further than mere stealing. One should avoid taking anything unless one can be sure that is intended that it is for you. The creator of Confucianism is the philosopher Confucius. Born in China in 551 BCE, Confucius lived during a time of political turmoil. Several independent kingdoms divided the area of today’s China. Each fought for dominance. Many people suffered hunger, displacement, and death because of the fighting. 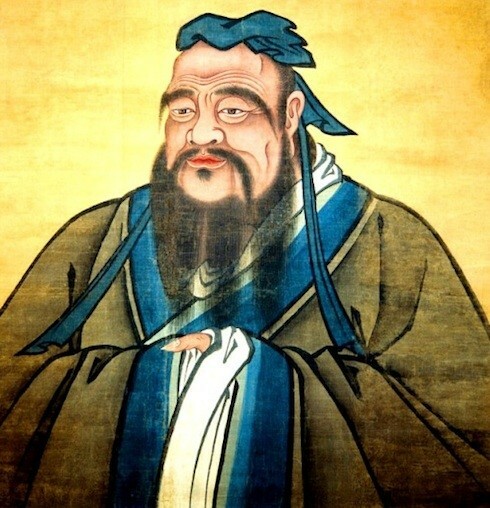 Amidst this anarchy, Confucius sought to bring peace and order to society. Although he hoped to accomplish this goal by serving as a high minister in government, Confucius never obtained such a position. Instead, he strived to teach others the way to live in harmony with those around you as well as principles of good governance. His teachings eventually permeated society and he became one of China’s greatest social philosophers and teachers. After Confucius’ death, his disciples compiled his teachings in The Analects of Confucius. 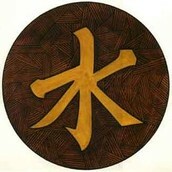 They began to spread these teachings throughout China. A later disciple, Mencius (372 – 289 BCE), became an ardent proponent of Confucianism and further spread its teachings among the people. Much like Confucius, Mencius’ teachings were collected in a book bearing his name: Mencius. Everybody has some sort of religious belief. Confucianism provides a simple skeleton of ethical and religious beliefs that most Chinese flesh out by other religions such as Daoism. It was the state-sponsored religion of many dynasties from the Han Dynasty to the Qing Dynasty. The practice of Confucianism can involve various forms of temple and ancestor worship, but need not have an explicitly religious dimension. 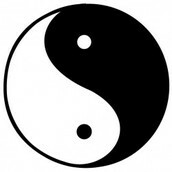 Most fundamentally, Confucianism encompasses ethical conduct in the family and society. Confucius highlighted the importance of hierarchy, respect, and role-based reciprocity in interpersonal relations. The importance of family and of filial piety is most central. Core relationships delineated in Confucian thought include: Emperor-Subject, Husband-Wife, Father-Son, and Elder Brother-Younger Brother. The family bond transcends death, as is evident in elaborate mourning and funerary rites and the ongoing veneration of the deceased. Basic ideals of harmony are extended beyond the family to society and the state and human relations are to be ordered in accordance with Confucius’ formulation of the Golden Rule: “Do not do unto others what you would not have them do unto you.” In traditional Confucian thought the Emperor-Subject relationship maps onto that of Father-Child; today, respect for political authority in Confucian societies is widespread – as long as it is deemed just. Moses was the main founder of Judaism, but Jews can trace their history back as far as Abraham. The origins of Judaism lie in the Bronze Age polytheistic Ancient Semitic religions, specifically Canaanite religion, a syncretization with elements of Babylonian religion and of the worship of Yahweh reflected in the early prophetic books of the Hebrew Bible. One way that Judaism has spread and will spread is that since there is a lot of Judaism around the world already all of their children will most likely become Jewish as well. Unless something very bad happens then the Judaism population will only become only bigger. The many powerful kings have also built many Jewish temples so the more people that see these temples may convert because the Jewish people are so faithful. Also many historical circumstances have made Judaism popular around the world converting more and more people to Judaism. People also believe that Jewish people traded and traveled so they had to have spread their culture while they were trading and traveling. Taking a Look at Jewish Religious Beliefs. Judaism was the first tradition to teach monotheism, the belief that there's only one God. As Judaism evolved, the idea of God evolved, too, focusing on One unknowable, universal, image-less Being, Who, because the universe is framed in Love, requires justice of human beings. Jewish religious practice. The Jewish religion expects the highest standards of personal and moral behaviour. But there are also particular rituals, which are distinctive to Jews and the two most obvious are Shabbat, keeping the Sabbath, and Kashrut, eating only kosher food. The goal of Judaism, is to somehow carry out the ideals — the values — which man apprehends to be godly in our lives. So the goal of Judaism is to live lives in harmony with God. Christianity is the largest religion in the world, there are about 2 billion Christians in the world. There are about 40 thousand branches of Christianity. 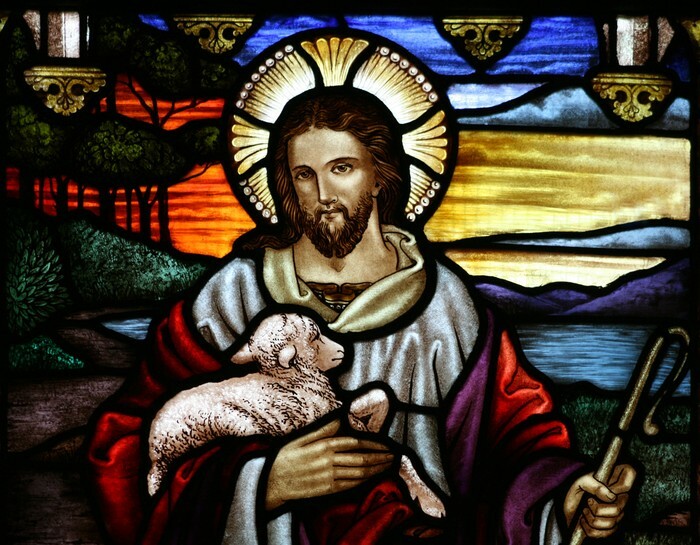 The founder of Christianity is Jesus, he's also known as the messiah. Christianity was founded in the Roman province of Judea. 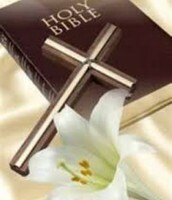 The holy book of Christianity is the bible. The movement of Christianity had spread when Christians introduce the word of God to people who don't believe in the religion. 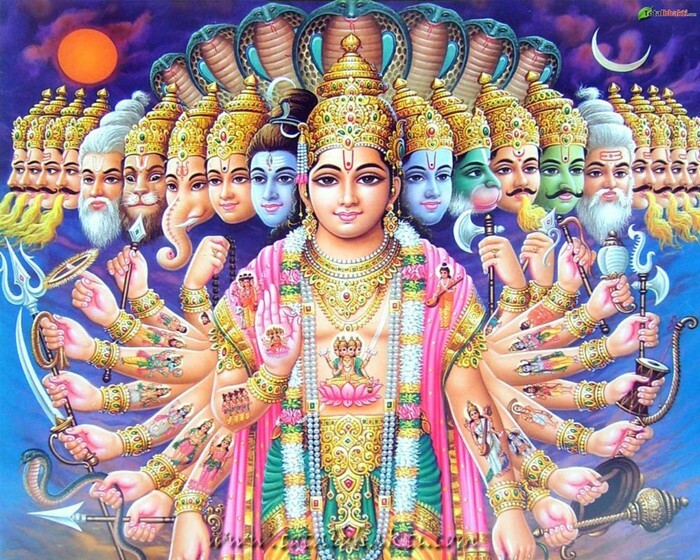 The main belief to Christianity is the belief in one God, monotheism. AAnother belief is that Jesus was crucified and that he rose from the dead three days after and rose to heaven. Another belief is to treat others the way you want to be treated. 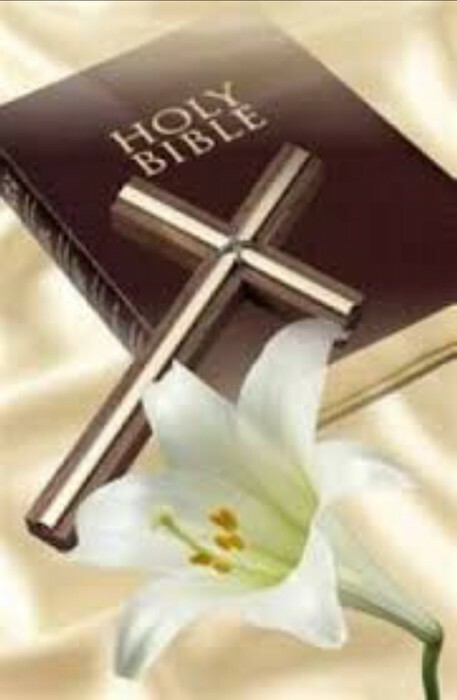 Christians practice the word of God by going to church every Sunday and celebrating holidays like Christmas and Easter. The Ten Commandments is Christianity's code of conduct. The final resting places for Christians is heaven and hell depending on how you treat the life that you're given. The church is the main place to pray and practice Christianity. Peter and Paul are the founders of the Roman Catholic Church. The church representative is the pope. The founder of Islam is Muhammad. He was born in Mecca where God spoke to him. 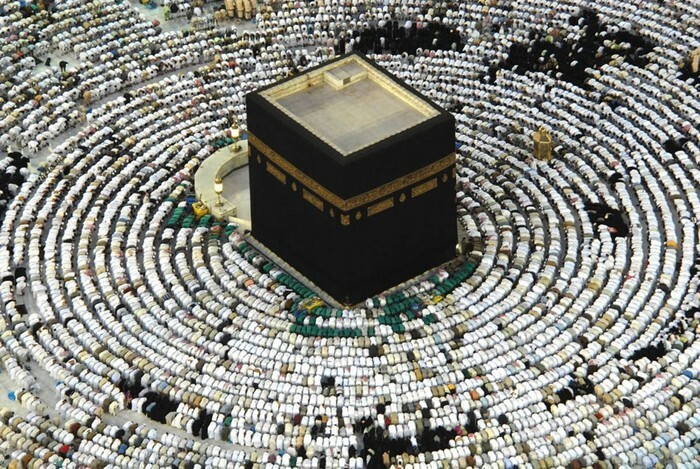 He was kicked out of Mecca for the new religion(Islam), he came back and conquered the city.theholy book of Islam is the Koran. 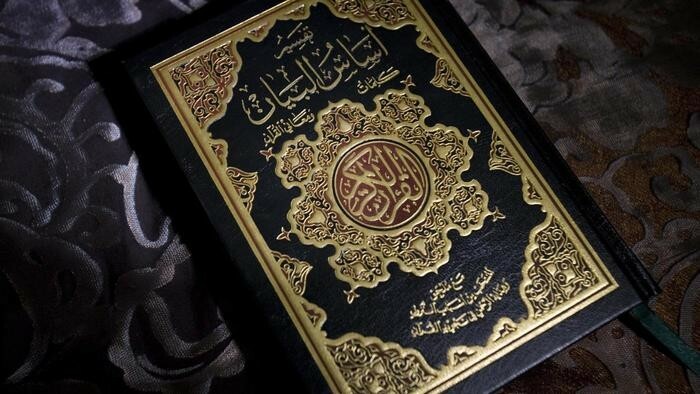 The Koran is the word of allah. The word of allah spread around the Middle East, Africa, and parts of Asia. The Islamic empire was founded in war. The battle of Tours stopped the spread of the isla,of empire in Europe. The final resting place is heaven and hell. 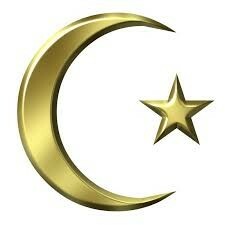 Muslims believe in God, Angels, prophets, and messages of God, and life after death. The code of conduct for Islam is the Five Pillars.